Forward thinking, cutting-edge web design with Absolute. We combine creative and technical solutions to produce websites that make a real impact. 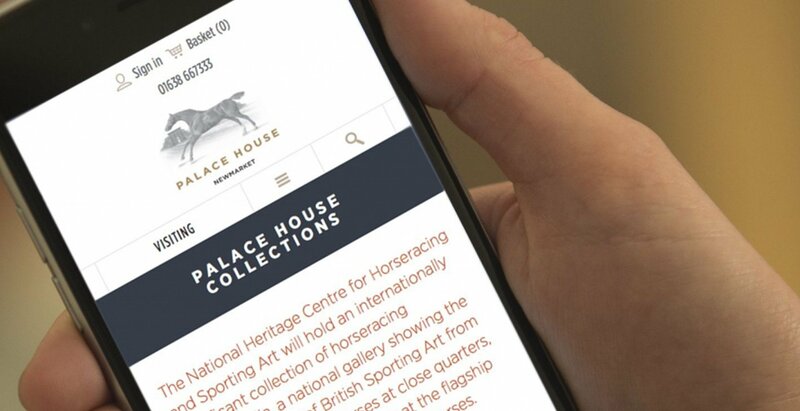 Palace House in Newmarket occupies the last remaining part of the Charles II sporting palace and stables and has been transformed into an exciting new National Heritage attraction. We brought to life the birthplace of horse racing with our bespoke design. Fired Earth is a firmly established and trusted brand in the home sector, known for its influence on trends, high quality products and great design. We produced a cutting-edge design and user experience study for the legendary lifestyle brand. Total Computers provide IT products and services. As the company offer a vast amount of content and services, we had to find a clear way to display all information available, with distinct iconography and engaging graphics. In order to deliver the clients needs the website needed a full planning, consultancy wireframing and design process. Great web design isn’t just about making your brand look good but how your customers and clients experience your brand. 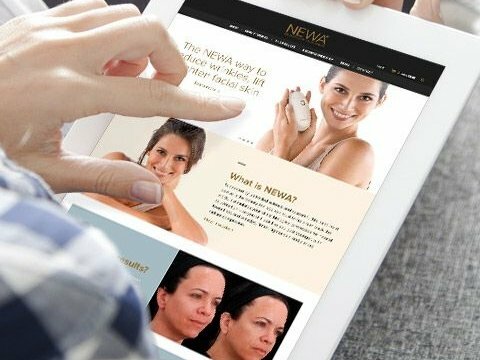 How your website functions is key and the site needs to be presented and accessed in a clear, intuitive way, so that visitors can easily navigate and find their end result with ease. We follow a strict design process to ensure that we always create a website specifically to meet your brief. Every business is different so we combine existing web solutions with new software developed in-house to ensure your specific needs are addressed. 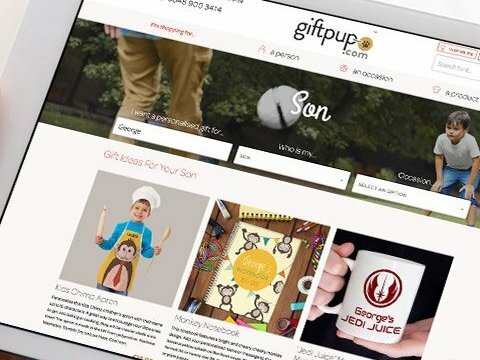 We’ve honed our website design skills on big brands like Fired Earth and Brompton Bikes, and know all the best ways to grab attention, maximise dwell time, convert clicks and build loyalty. 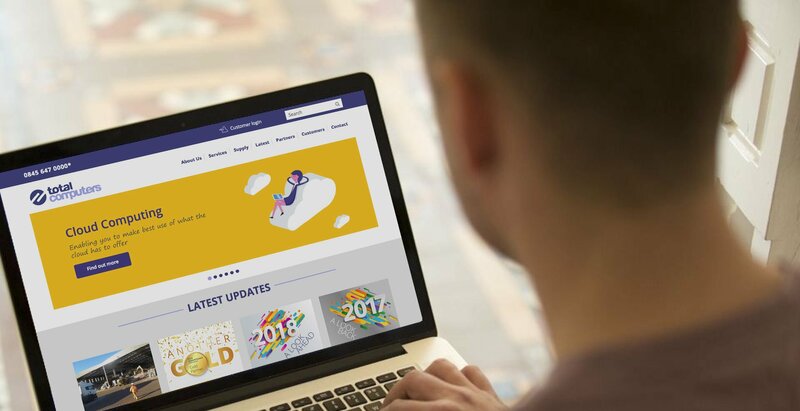 So whether it’s a B2B, B2C or an ecommerce website, our aim is to always make an engaging, dynamic site that presents your business to maximum effect. For this question to be answered successfully, we need to consider the complexity of the project, and the feature set that is required. From our experience the timeline typically takes around 12-14 weeks. 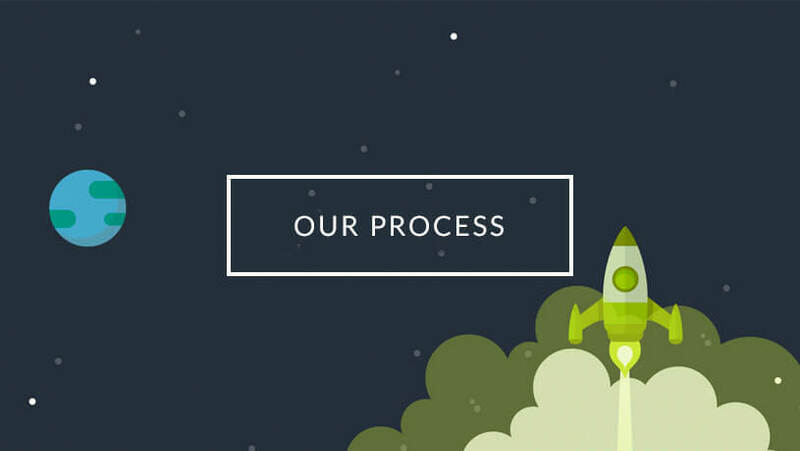 “Our process” explains how we work and the milestones involved. Why pay for research and strategy? We understand that every client has different needs, priorities and requirements. 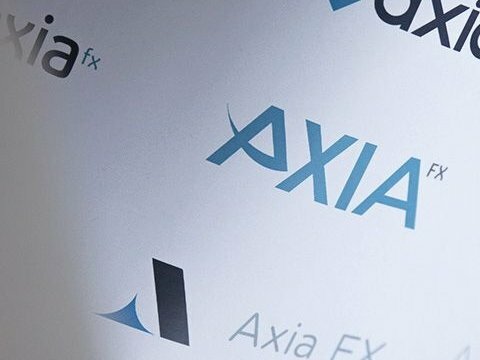 Our solutions are data driven, so gathering as much insight about the company, the industry and the audience is the most important step of the entire project. Having defined the strategy and agreed this information allows us to be prepared and more able to deliver on time and on budget. Another question that has dependencies to be able to be answered with accuracy. As a general rule, the more bespoke design and functionality that client needs, the more the website will cost. We will always be honest and up front on any associated costs with the client, taking them through appropriate options, breaking them down so that they are simple and clear to understand. Does my site need a redesign? To determine this, we will give your current website a comprehensive health check. 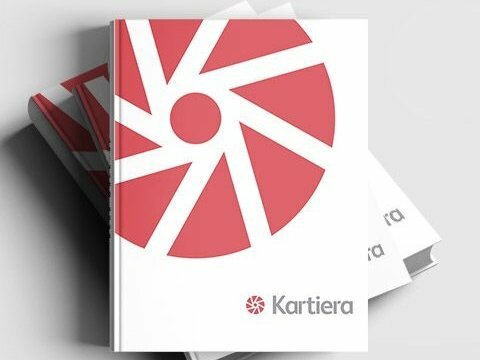 Aside from reviewing the aesthetics of the website, we will delve deeper and consider how well user needs and strategic objectives are being met, brand perception, product offering, how intuitive the user experience and interface are (measuring them against industry standard best practice and principles) and thoroughly review all technical aspects, including site security and performance. How can I better understand / connect to my customers? Uncovering insight starts by taking an empathetic and inclusive view of the customer, to understand the core needs to be addressed. This approach helps to create meaningful experiences to inspire and delight customers. To better understand user needs, we recommend a user research session to define who your target customer is, profiling them and segmenting into customer groups. Another useful tool is a customer survey, to find out what matters most to them. Your marketing should be customer insight driven. And with regards to your website, your products should be easy to find, inspiring and dynamic and provide value to the customer. Why design an experience across platforms? Does my site need to be responsive? A responsive website is one that exists on a single code base, and is optimised for any device (desktop, tablet and mobile), adjusting the scale and width of the page to the width of the device. This affords the best user experience regardless of the screen you are viewing it on. It’s important to note that at the end of 2016 mobile web usage overtook desktop usage for the first time, and this shift in behaviour means it's more important than ever to consider your user experience on mobile.